Rules of the Jungle: Why does the eagle represent freedom? Eagles can fly higher than the majority of birds; they are the rulers of the skies, fierce fighters and defenders of their territory. This is why it was chosen as the symbol of freedom. 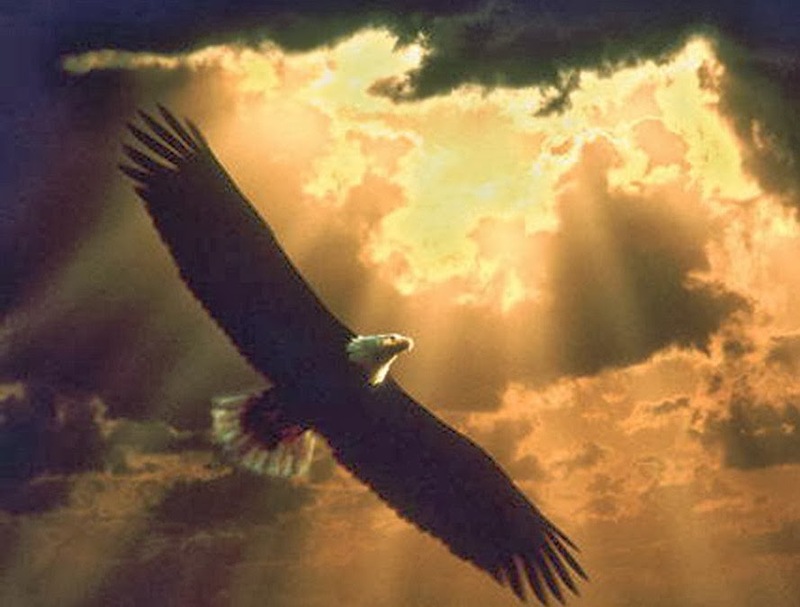 In some other cultures, especially the Eastern European ones, the eagle is the symbol of fighting for freedom. It was chosen as a representative badge by royal families of those countries.